This site contains affiliate links. Please read our Policies for information. 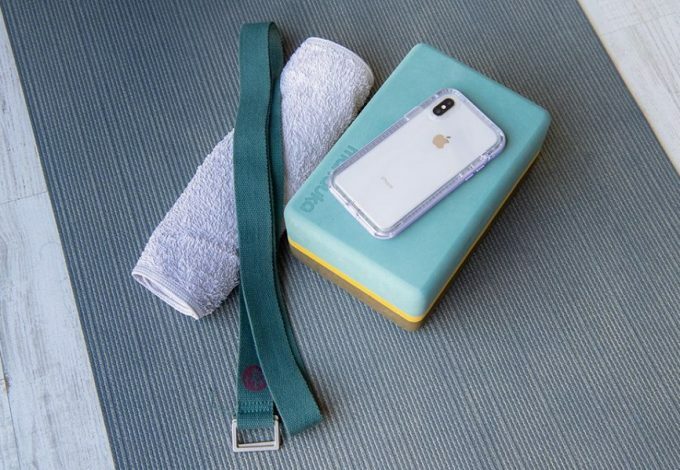 A busy and active lifestyle is part of life and finding easy recipes that help you keep up with that lifestyle is important. 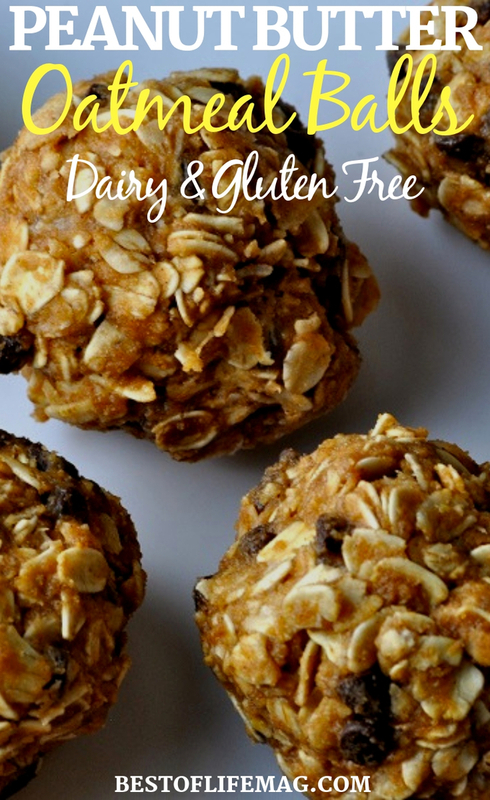 This recipe for peanut butter oatmeal balls fits perfectly into a dairy free diet and is also gluten free! 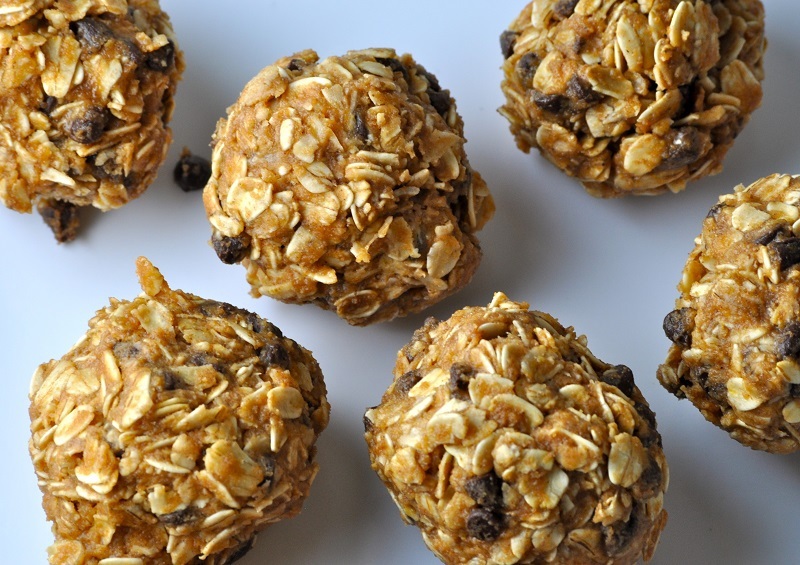 Plus, these oatmeal balls with peanut butter require no baking making them even easier to make on the fly so you can always have a healthy snack with you. 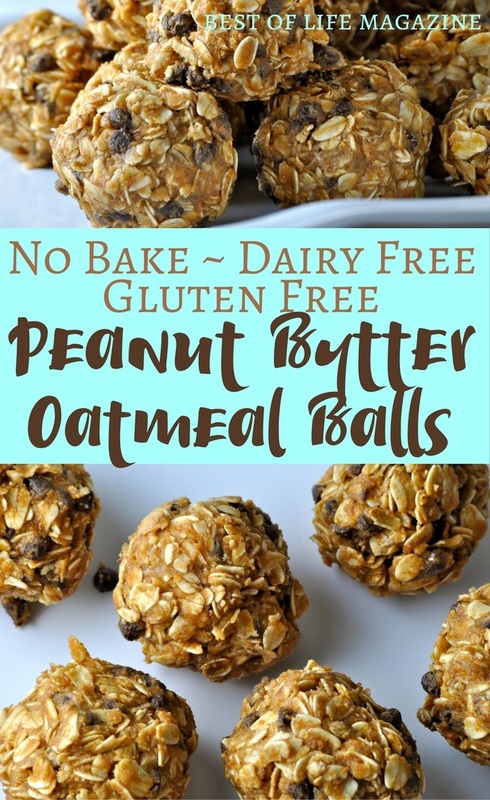 This no bake peanut butter oatmeal balls recipe is gluten free and dairy free making it the perfect healthy snack for an active lifestyle. 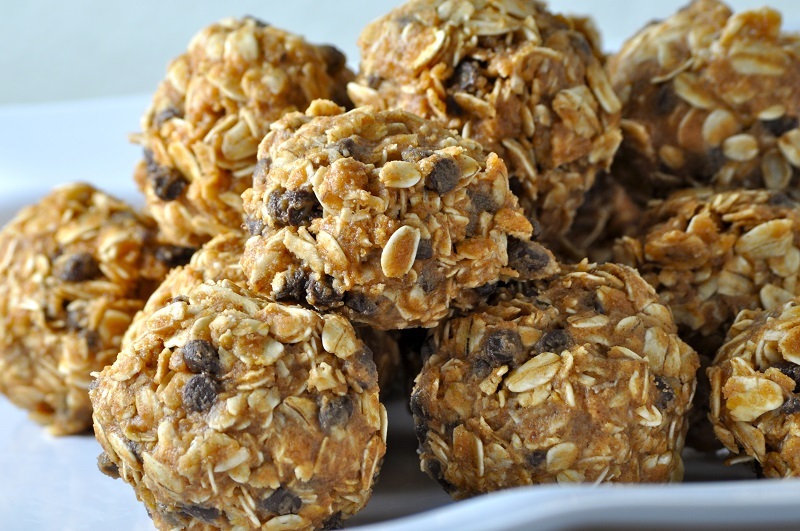 This no bake recipe for peanut butter oatmeal balls makes approximately 20-25 bite-sized balls depending on the size of ball you create. If you are looking for a substitute for dairy free chocolate chips, Choco No No’s or dried fruit are options to consider that keep this recipe dairy free and gluten free. This recipe requires some of the ingredients to serve multiple purposes. 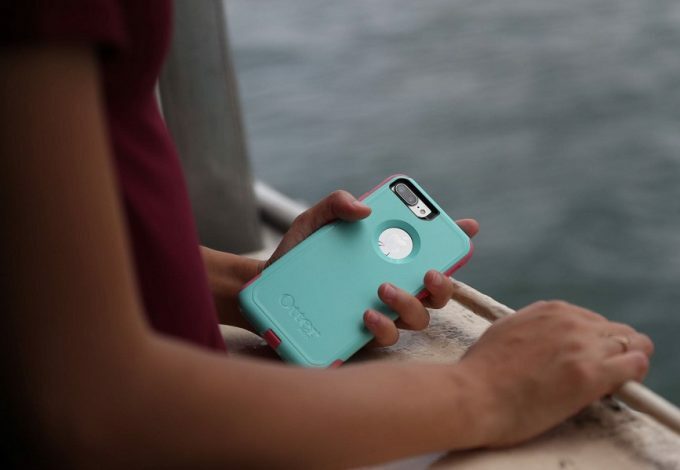 For example, the peanut butter holds everything together, adds flavor and even provides protein. There is some coconut oil and brown sugar that also add flavor and the ability to mold the balls. 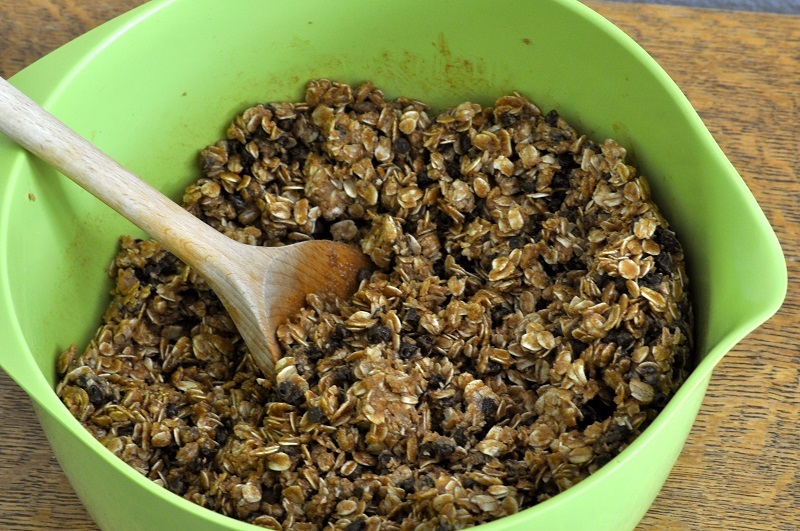 Maple syrup is another ingredient that will add flavor as well as keep everything in shape, the quick oats add more nutrition to the recipe and the chocolate chips add a touch more sweetness. 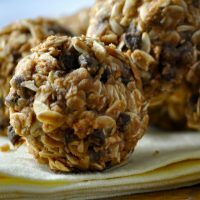 Altogether, the ingredients come together to make a healthy, portable, easy-to-make snack that is hard to say no to, and why would you? In a large bowl, combine peanut butter, coconut oil, brown sugar, and maple syrup. Stir mixture until smooth. 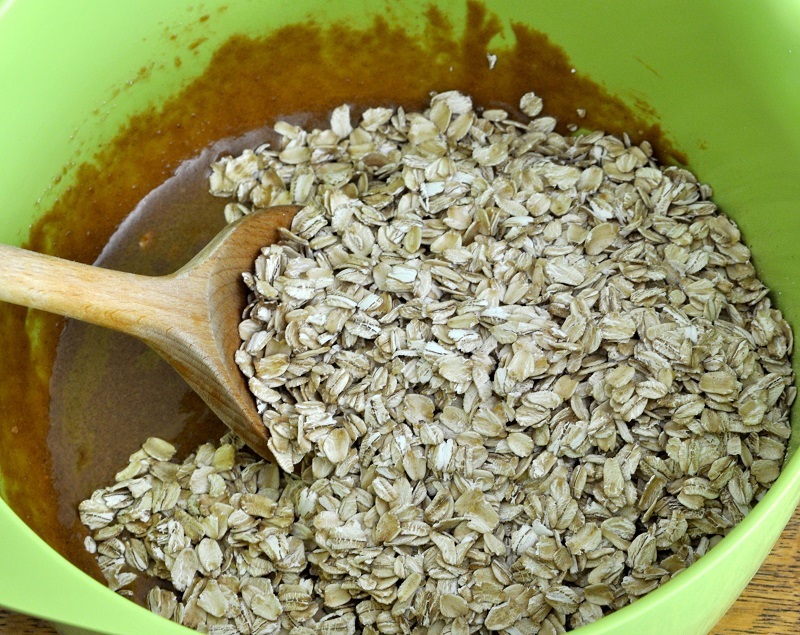 Add in the oats and mix until fully incorporated. Add the chocolate chips and stir. Shape into bite-sized balls by squeezing ingredients together. Place on wax paper in a storage container and store covered in the refrigerator. 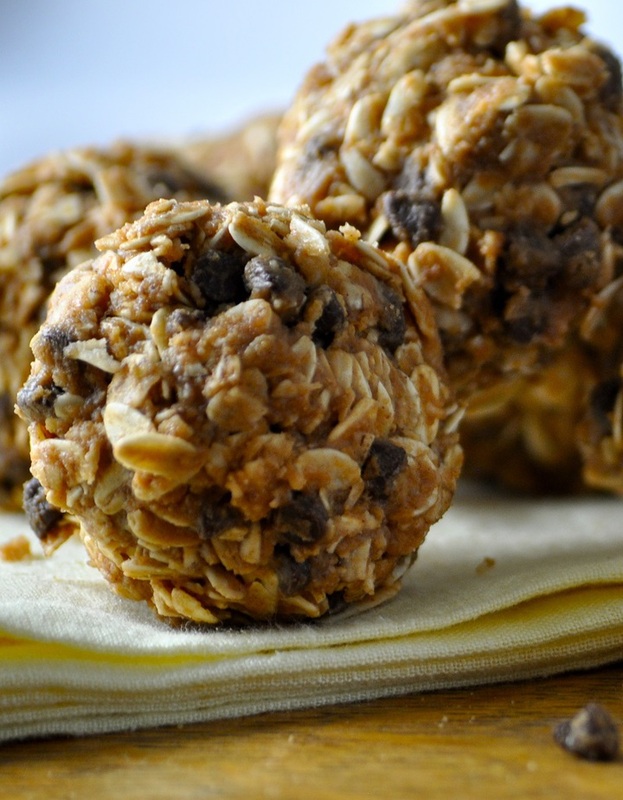 Peanut butter oatmeal balls will be ready to eat after an hour in the refrigerator or 20 minutes in the freezer. In a large bowl, combine peanut butter, coconut oil, brown sugar and maple syrup. Shape into bite sized balls by squeezing ingredients together. Thanks for the heads up! Should be all fixed! 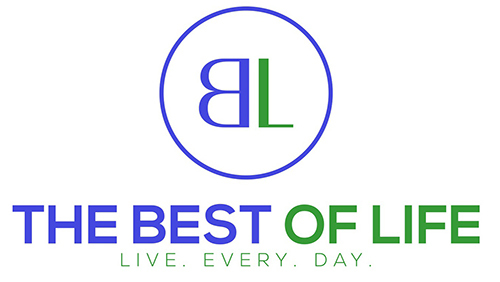 © Best of Life Magazine, All Rights Reserved. 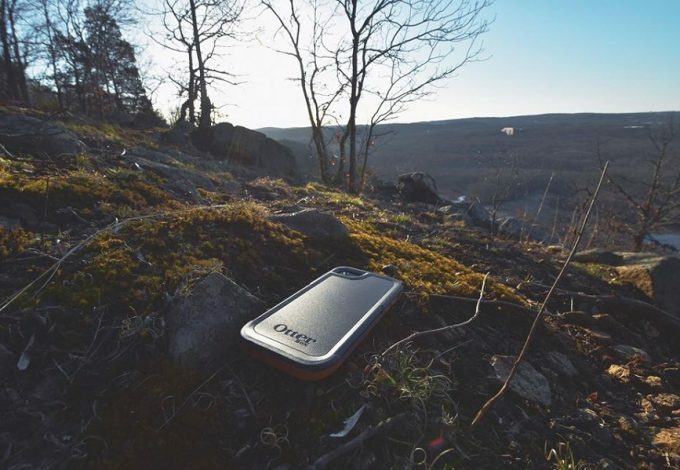 Content may not be duplicated without permission.